VMS helps our clients improve the value of their vendors, suppliers, goods, and services. 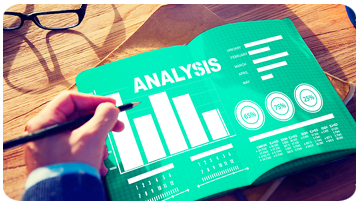 This includes cost management, risk analysis and risk management, business process improvement, strategic planning, decision support, and other related value-improving benefits. 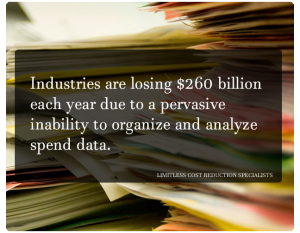 Streamline and standardize financials with complete, integrated financial planning, budgeting, forecasting, and cost capture. 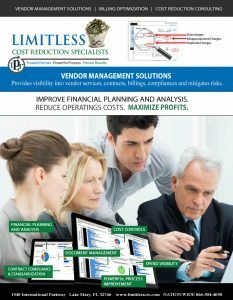 LIMITLESS VMS Manages vendor and supplier financials and budgets more efficiently with an intuitive user interface for simplified financial planning and cost control.